Pirates. Lost Boys. A ticking crocodile. J. M. Barrie’s classic story about the boy who would never grow up is brought to life in this lively musical reimagining for kids and kids-at-heart. 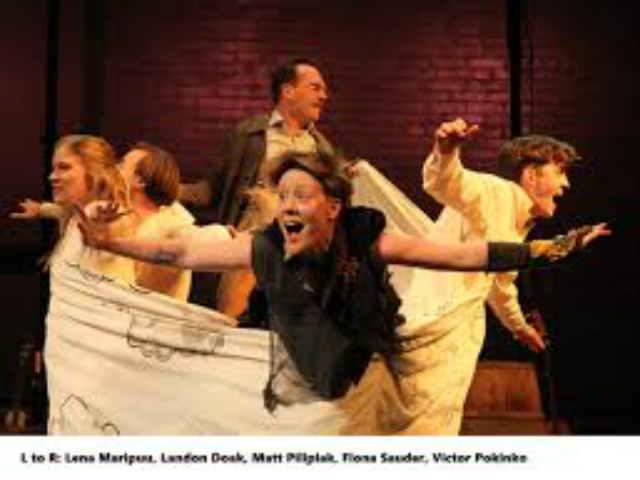 Stripped down to bare bones, performed by an award-winning ensemble of actors with fresh direction and a stunning, folksy, lively musical score, this production is unlike any Peter Pan you've seen before.